Having found its mangled remains on the drive I realised where it had come from. When I first mounted the airfilter it was bolted in place with a washer on the inside to spread the load over the rubber end and stop the bolt pulling through. I've since moved the filter and blanked the hole. The washer must have stuck to the inside and I forgot about it. When I started it up this morning to move it I got rattle, rattle, rattle, ting, ting, ting (as the washer went down the exhaust), a smashed no 1 spark plug and inevitably a misfire. It still runs OK with a new plug but compression on No.1 is 40% lower than the other three. I've got to assume a valve is bent and if the valve head falls off the damage will be serious so the cylinder head comes off. This is annoying as time is limited before Betameta - I may end up coming in the 'other' Pinin - a 406 coupe whose cambelt I was in the middle of changing when I tried to move the Spider. We'll see what the damage is when I get the head off. A horrible moment we can all relate to. At least it was at low speed so you should get away with minor damage. Yes I'm VERY grateful it didn't do it during one of the rev limiter moments it enjoyed on Thursday! 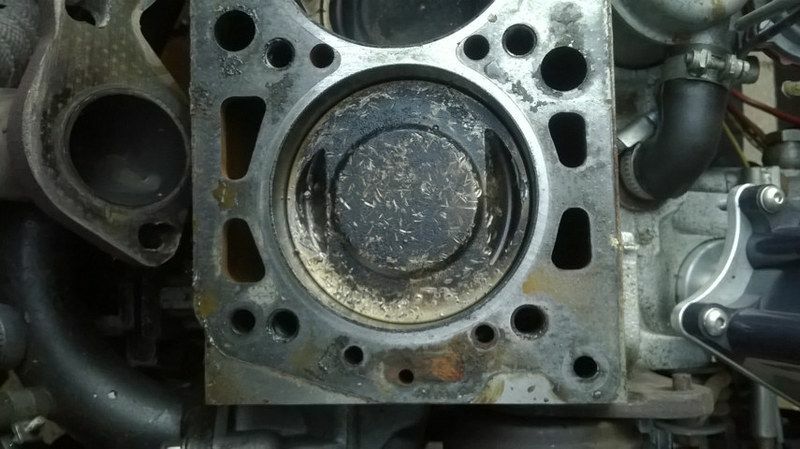 If I'm lucky it'll be two valves and two seats - just depends what damage there is to the crown and combustion chamber. 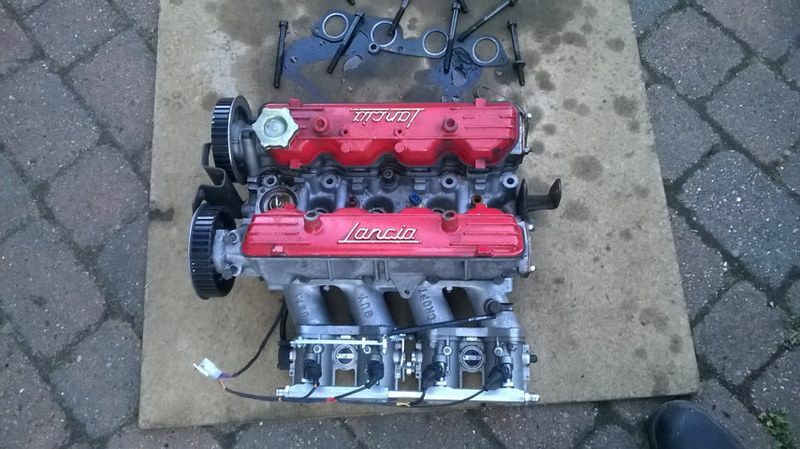 Besides I haven't had the engine apart for over a year so it must be due! Hope it goes well. So easy to do. 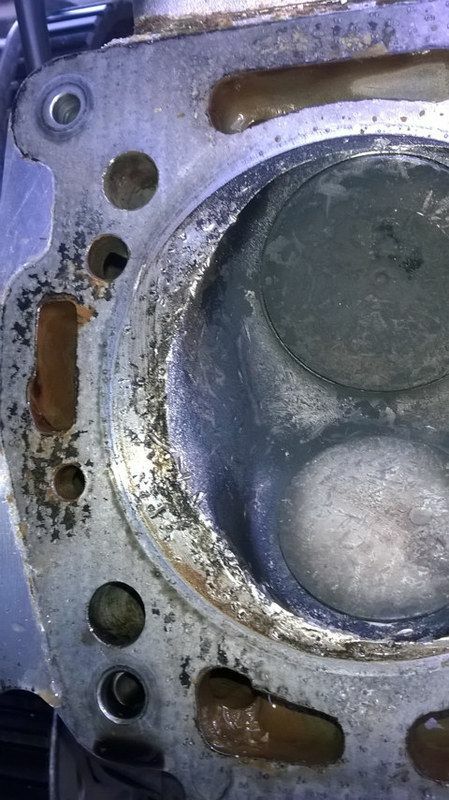 The valve seats have some minor marking as does the inlet port where the washer must have bounced around for a while. The inlet valve is bent and the exhaust might be. I'll replace both. The plan is order the parts tomorrow, clean everything up tomorrow night. 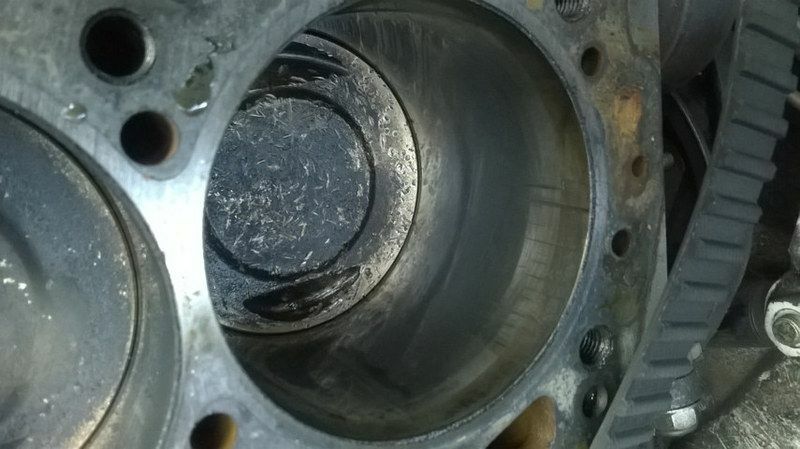 Fit the bits on weds and let the cambox gaskets settle, try to shim on Thursday night and order any missing shims on Friday for final shimming and reassembly on Saturday. And it's back in the room - only a day later than planned too. I need to replace two tappets as I didn't have the right sizes to hand, re-torque the head bolts and change the oil but most importantly I need to put a few miles on it before trusting it to a 200 mile trip. I think I am almost as much in awe of your knowing where to buy valves and shims as of your mechanical abilities. Even getting the parts is a challenge. I hope you enjoy the weekend with a well deserved smile. I can assure you a beer or two will be drunk in the cars honour if it makes it!